Lauren Jauregui launched the video for her alluring, heavily-R&B-tinted “More Than That” on Friday (Jan. 18). 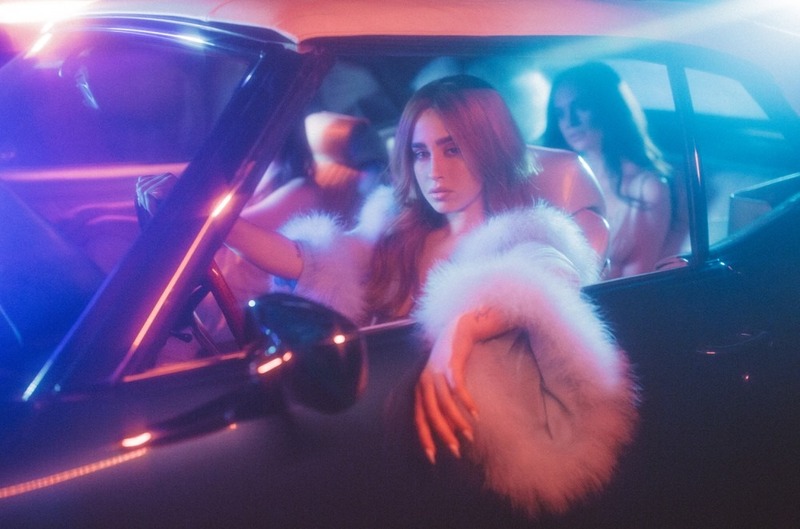 The three-minute lengthy video follows Jauregui and a gaggle of pals as they drive to “Olympus,” a glittery, cool-toned and all-female nightclub. In the entrancing, Greek-mythology themed membership, Jauregui is wearing a sheer turquoise feathered gown and lounges with pals as they watch dancers vibe to the assured “More Than That" lyrics like, “I do know I ain't proper for tempting you/ But I simply wanna see what you'll do/ If I gave you a style of what I do, simply do not forget that I don't belong to you." Throughout the video, we’re additionally given an in depth view of Jauregui’s Aphrodite-esque cowl artwork for the one, which she beforehand shared on social media. The video, directed by Lauren Dunn in Los Angeles, was creatively directed by Jauregui as nicely. 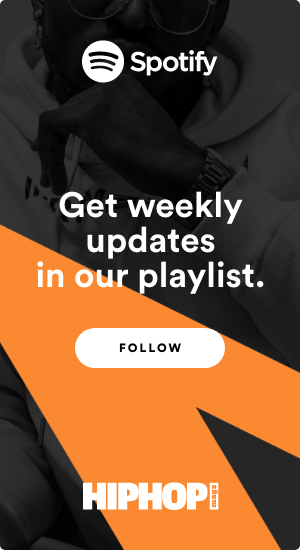 Watch Jauregui’s “More Than That” video beneath.